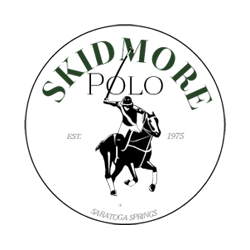 The Cornell Polo Club was founded in the fall of 1936, but polo has been played at Cornell since the early 1920’s as part of the R.O.T.C. Training program. In 1951 the Cavalry dismounted and the oversight of polo was given to Athletics, where it became a varsity sport. 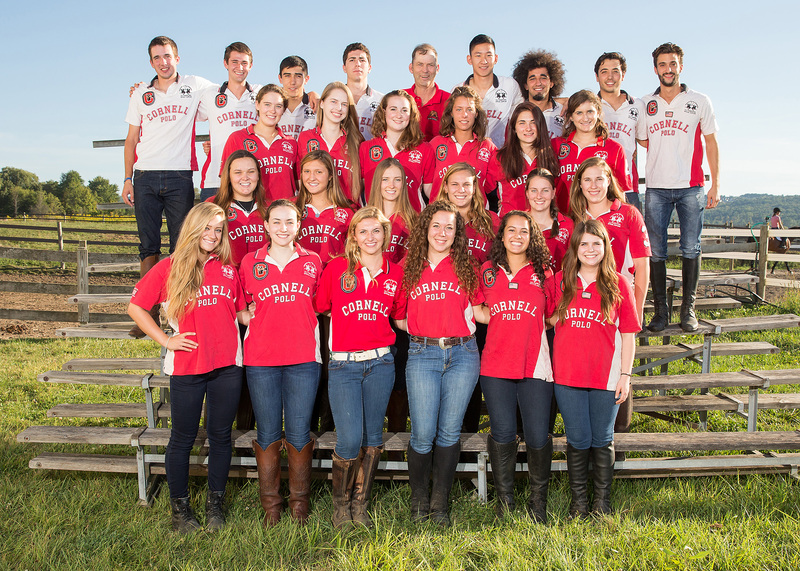 Cornell was the only polo team in the USA to be a full Varsity team until a second college achieved that status in 2015. 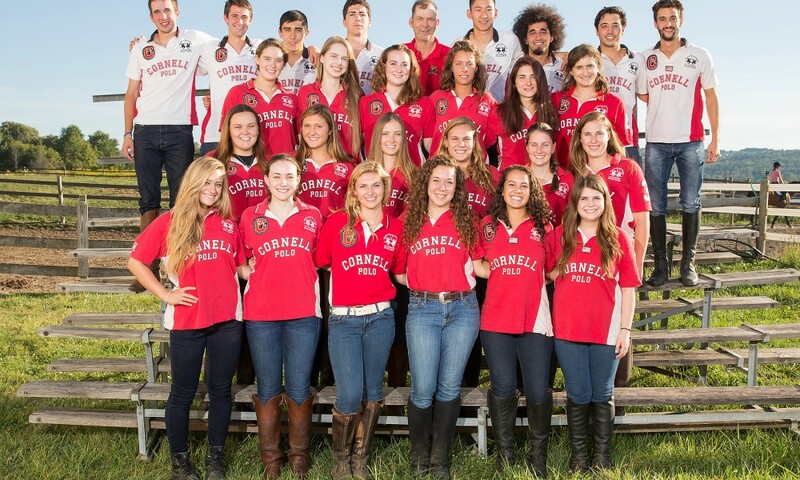 Characterized by growing interest and enthusiasm from the start, Cornell Polo Club is one of 11 self-supporting sports at Cornell with the purpose of offering young men and women the opportunity of experiencing the game of polo.